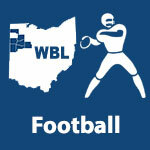 Football – WBLSports.com | The Official Site of the Western Buckeye League for wbl news, wbl scores and wbl standings. The WBL was represented by multiple student athletes on the 2018 OPSWA All-Ohio Football Teams. Defensive Lineman: Brenan Knueve, Wapakoneta, 6-0, 260, sr.
Running Back: Evan Kaeck, Wapakoneta, 6-1, 205, jr.
Quarterback: Jaron Sharp, Kenton, 6-3, 200, sr. Defensive Lineman: Blake Kanorr, St. Marys Memorial, 6-4, 265, jr. Defensive Back: Sean Perry, St. Marys Memorial, 5-10, 180, sr. Offensive Lineman: Mitch Seewer, St. Marys Memorial, 6-1, 230, sr.
Linebacker: Eddie Fowler, St. Marys Memorial, 5-10, 170, sr.
Running Back: Nate Place, Van Wert, 6-2, 185, sr. Defensive Back: Carter Ballweg, St. Marys Memorial, 6-1, 175, sr.
St. Marys & Wapakoneta are ranked in the Final Weekly 2018 Ohio AP State Football Poll. Wapakoneta is ranked 6th in Division III and St. Marys is ranked 5th in Division IV in the Final Weekly 2018 Ohio AP State Football Poll. 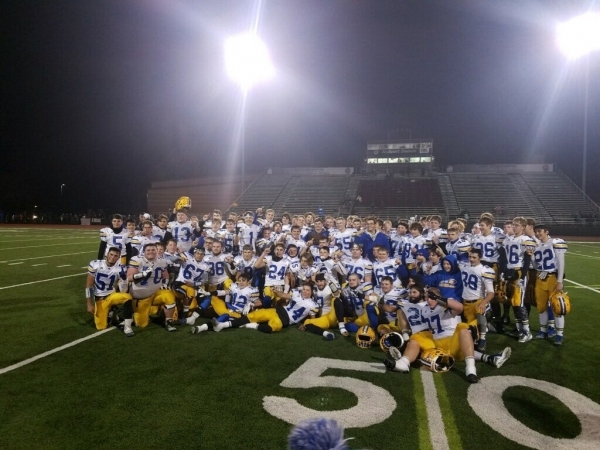 The final weekly OHSAA Football Computer Rankings were released and 3 WBL schools are in the top 8 in their region and moving on to the playoffs. 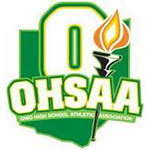 The 5th weekly OHSAA Football Computer Rankings were released and 4 WBL schools are in the top 8 in their region.